** The 9th HALIFAX CELTIC MUSIC WORKSHOP will be held in conjuction with the RE-JIGGED Festival, October 21 & 22, 2011!!!! 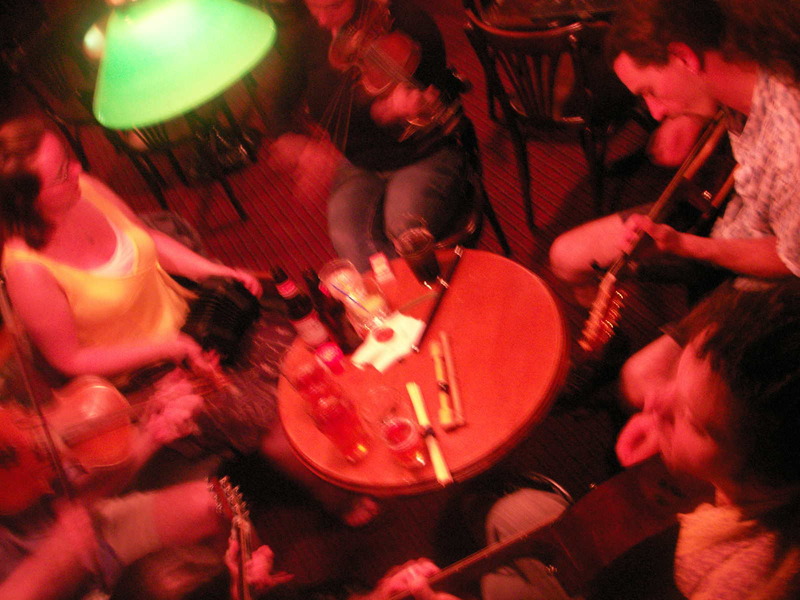 ** The next CROSSROADS CEILI will take place in Halifax in the Fall of 2011!!! ** A NEW DANCE SCHOOL has opened in Halifax....Diaga Irish Dance: a school of traditional Irish dancing. ** Check inside this site for the latest information about public music sessions in Nova Scotia ! 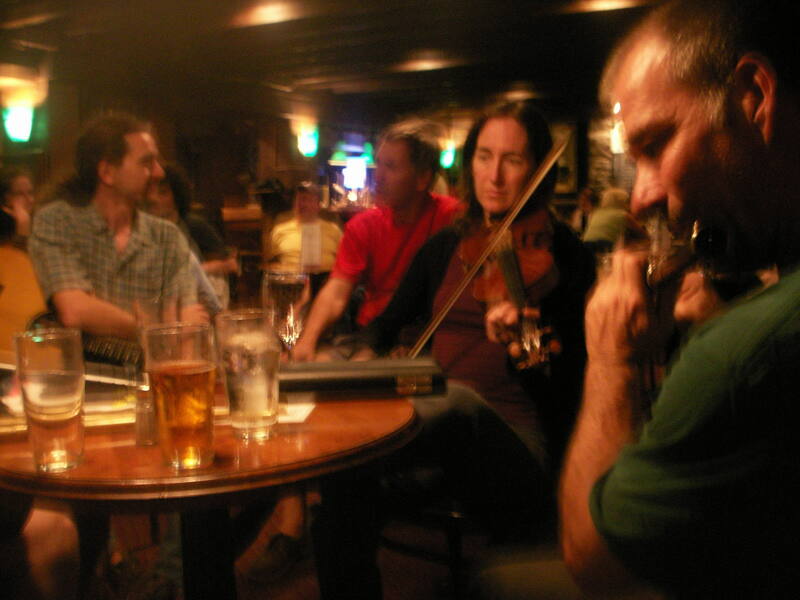 ** There are 3 PIPERS CLUB meetings scheduled for the 2011 season. ** The 14th Annual Halifax Easter Irish Set Dance Weekend will take place April 22-25, 2010 at the Titanic House, Halifax! ** A new session has begun at a Scottish-style pub in Halifax: "The Loose Cannon". Details inside! ** The 2nd meeting of "The New Tune Society" will take place soon !!! ** view...CelticMusicClips.com video of the day !!!! ** view...Recent YouTube video of The Henry House Session !! If you would like to have your Celtic music- related event posted on this Website, please contact us. This site is maintained and updated weekly on a not-for-profit & volunteer basis.